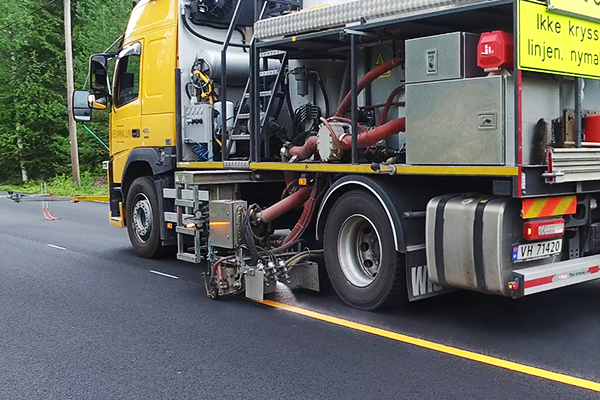 We build high quality road-marking equipment that is easy to operate, and comes with a comfortable and ergonomically correct working environment. 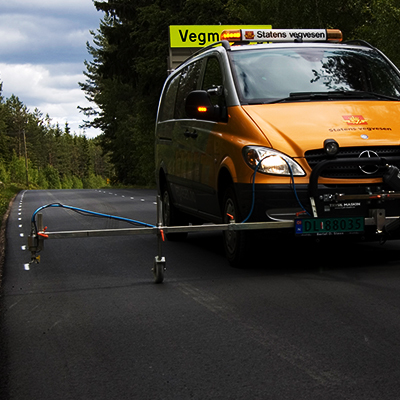 Since 1957, Trysil Maskin AS has been offering extensive experience and in-depth knowledge on road-marking equipment. 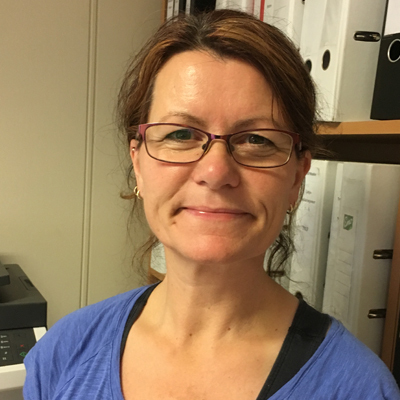 Trysil Maskin has a well-known reputation to assist clients in the field solving operating issues. 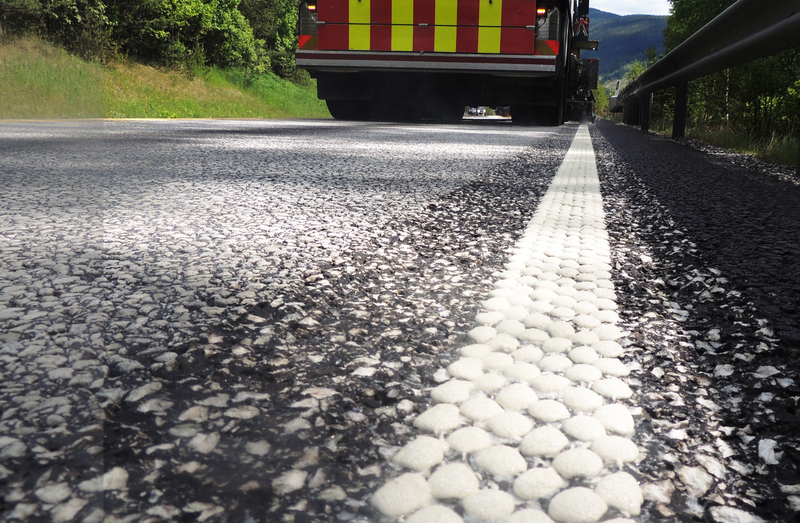 Our road marking equipment is built to withstand severe conditions and function around the clock. We offer a comprehensive range of financing options for different credit levels. 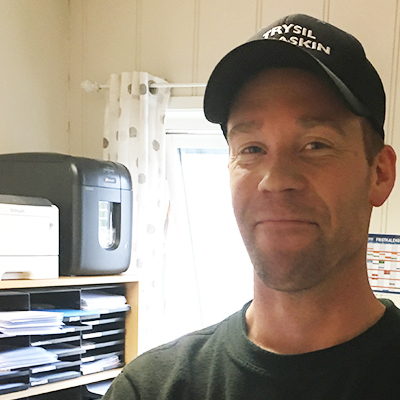 "In Trysil Maskin we believe in customer service"
"In Trysil Maskin we believe in customer service and responsive customer interaction. Through high quality products manufactured by our competent staff we have built a solid foundation for customers trust. 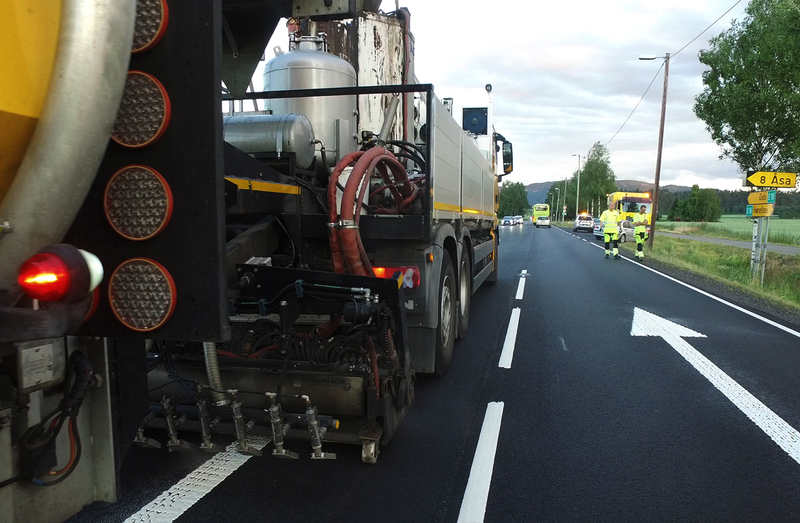 We have been in the forefront of product development and innovation visualized by our Trafficprinter, LineController, Telematic System, Code Writer and Multiapplicators"
Dependable road marking equipment with Advanced technology, and highSafety. 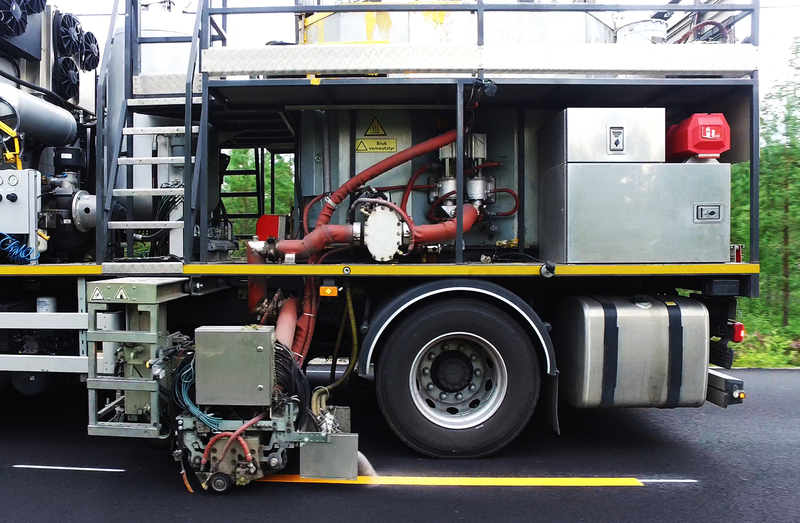 Innovative road marking machine that prints any symbol on live carriageways. Thermoplastic machines and equipment. 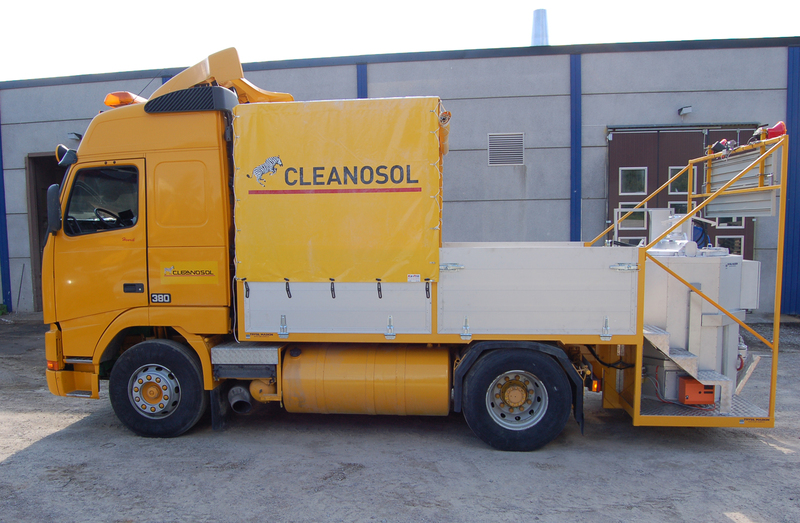 Truckmounted sprayplastic & extruder. Cold paint machines and equipment. 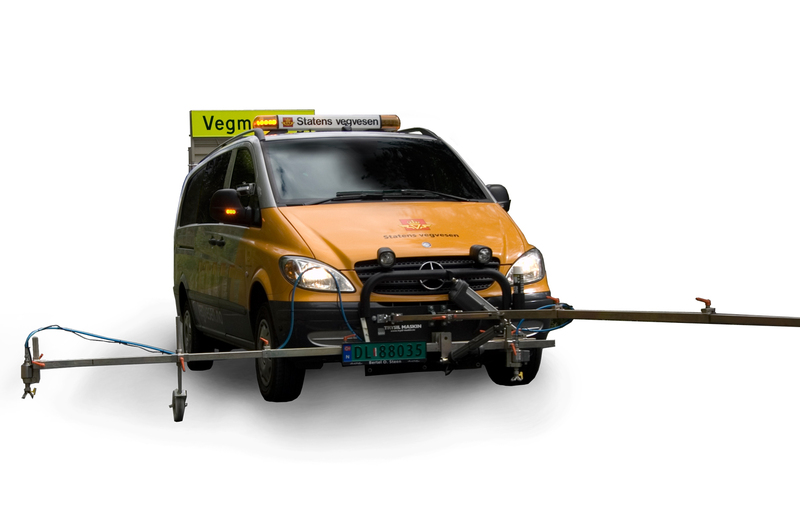 Truckmounted airless and low pressure. 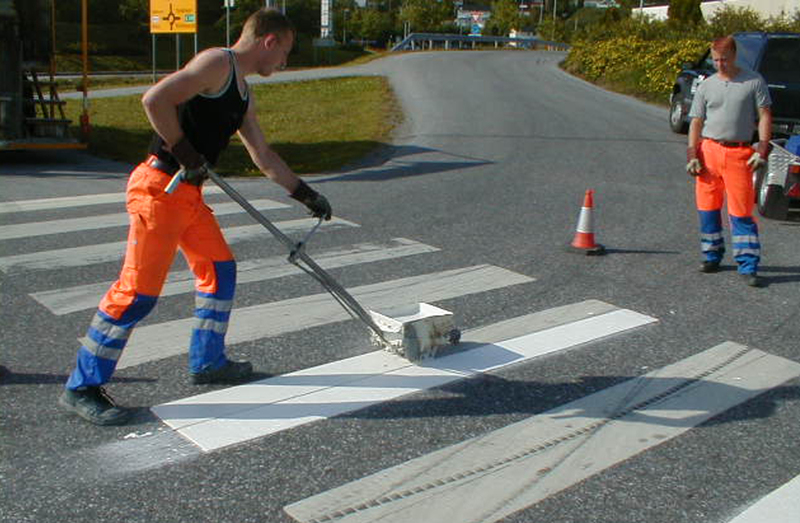 Premarking vehicles, hand application and hand guided line stripers. City Trucks and City Trailers. Here are some other projects. "Transport for London is committed to providing a safe environment for its staff and contractors"
"The Trafficprinter® concept aligns closely with our commitments, by providing a safer environment for the workforce to carry out their duties without being exposed to live traffic"
"3000-4000 symbols on the road in two years and our customers are satisfied"
"Trafficprinter® system will allow for all road markings to be superseded or over layered with an industry standard identical marking"
Our team of engineers and service technicians are ready to closely collaborate with you in order to solve simple as well as complex challenges you may be facing. 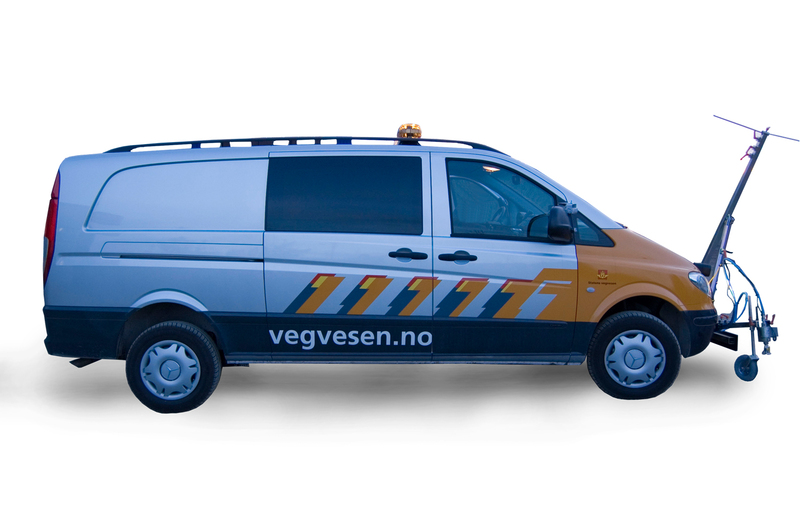 The Trafficprinter® is developed and designed by Trysil Maskin (TM). 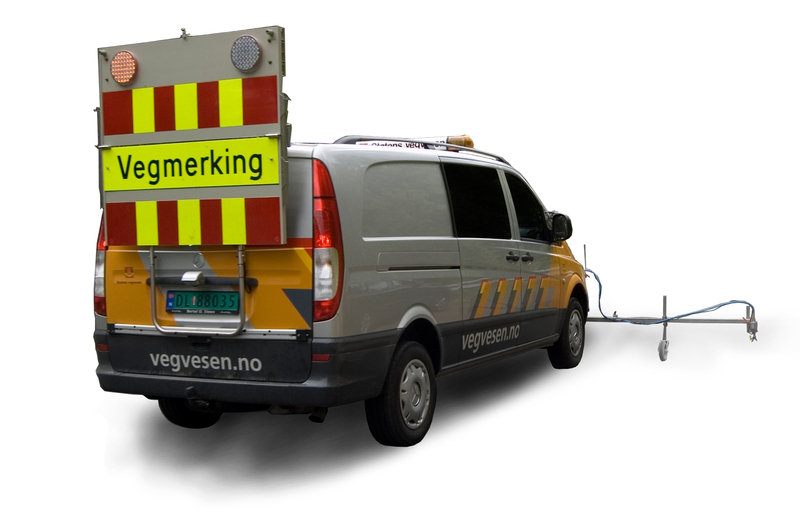 The machine allows operators to print any sign or symbol on the road and is the world`s first truck-mounted printer. 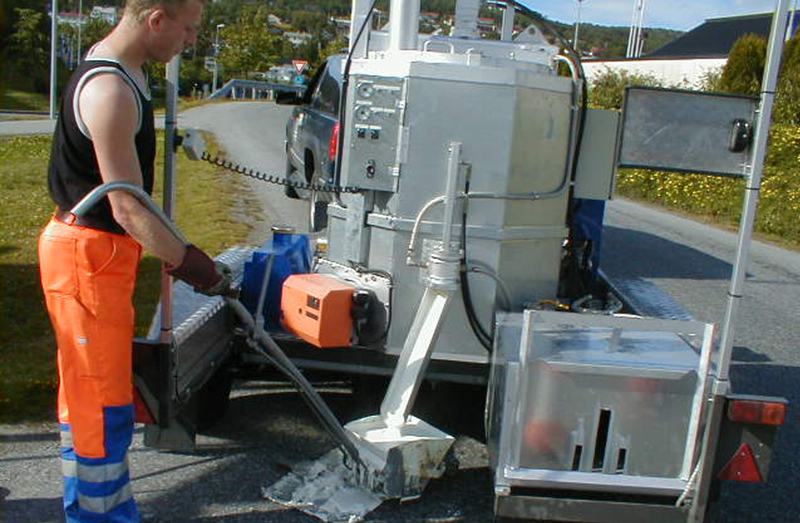 Striping with thermoplastic material is performed by air automized spray guns, extruders or Multiapplicators, mounted on hydraulic operated dollies with glass bead guns. The applicator units are easily interchangeable on the trucks, and all lines of supply are sized to ensure a high volume output capability. 1 thermoplastic pump for one-color operation, or 2 thermoplastic pumps for two-color operation. 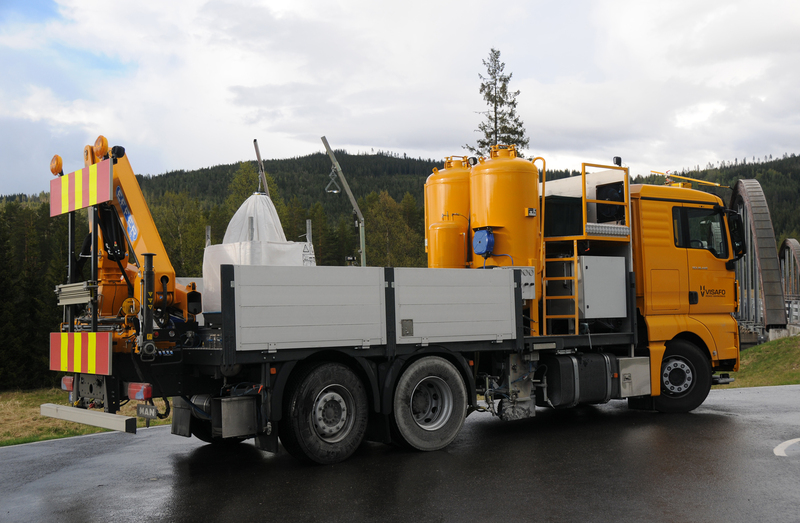 Trysil Maskin Pre-heater trucks are special built trucks and are solely designed to prepare and pre-heat road marking materials. 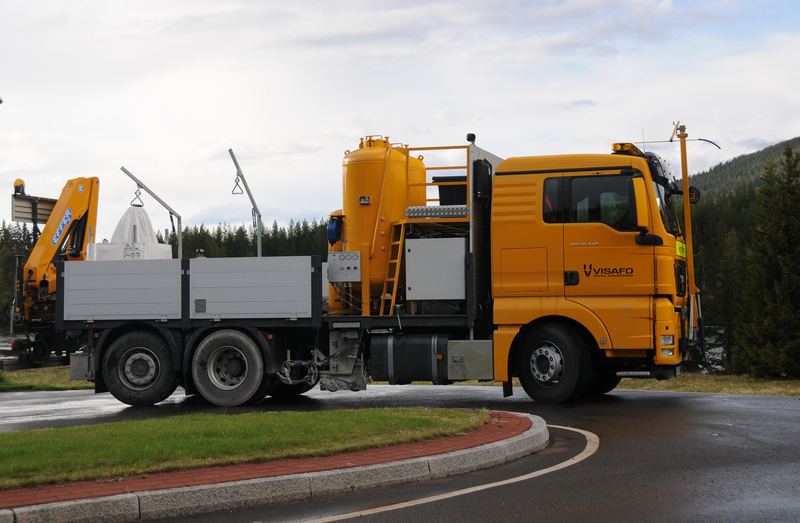 Our road marking trucks are operated by one or two persons working in the truck-cabin’s safe and comfortable environment, from where all line marking is controlled by the LineController with remote controls like joystick and foot pedal. 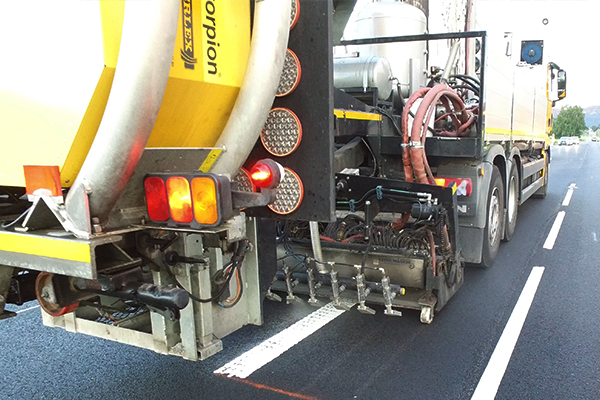 The road marking material is applied by spayguns / extruders mounted on hydraulically operated gun wagons, just in front of the rear wheels. 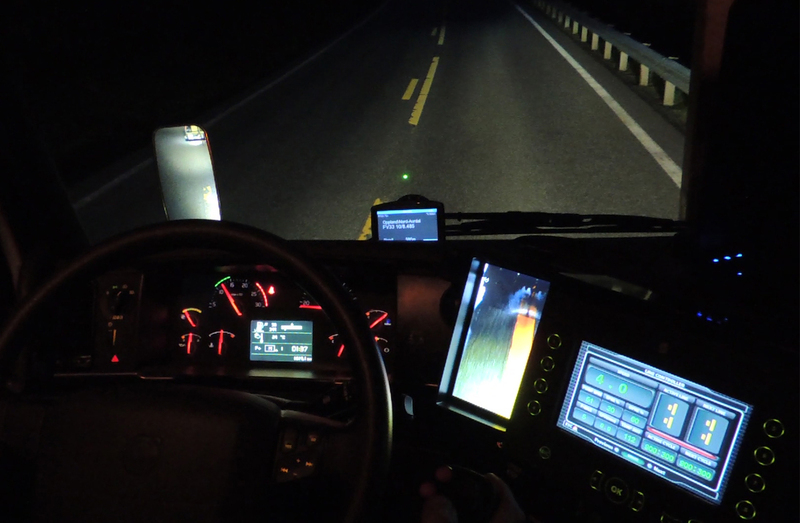 Line marking is monitored from inside cabin by mirror and a monitor, while the driver keeps a straight line by means of an aiming bar in front of the truck. Temperatures, pump speed and pressure is monitored and can be adjusted from cabin, as all other necessary functions, alarms and lights. The lines made are stored in the LineController specified with line type and width. 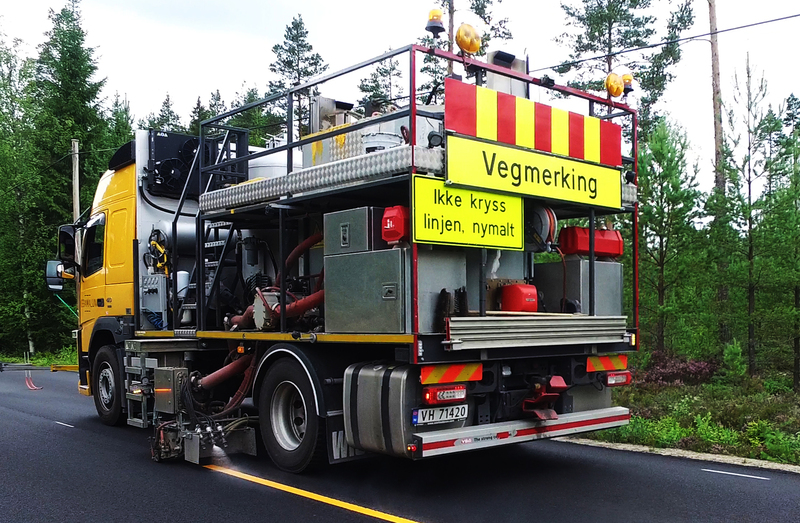 Our road marking trucks are operated by one or two persons working in the truck-cabin’s safe and comfortable environment, from where all line marking is controlled by the LineController with remote controls like joystick and foot pedal. 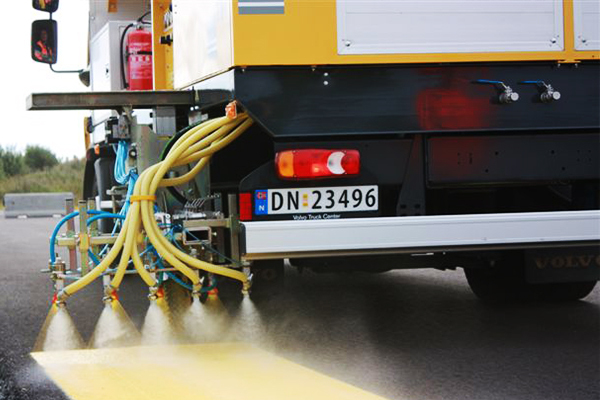 The road marking material is applied by paint guns mounted on hydraulically operated gun wagons, just in front of the rear wheels. 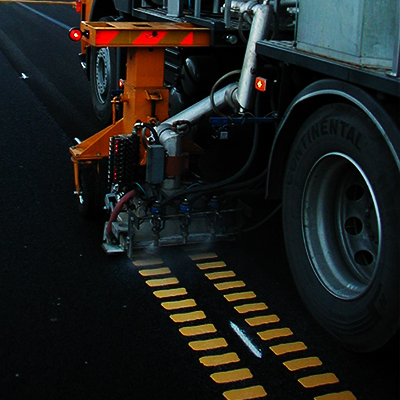 Line marking is monitored from inside cabin by mirror and a monitor, while the driver keeps a straight line by means of an aiming bar in front of the truck. The lines made are stored in the LineController specified with line type and width. 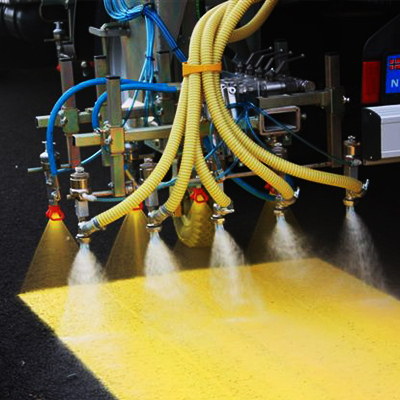 Airless road marking machine for solvent or water based cold paint. Hydraulic powered air compressor 3-5 m3/min 8 bars. Hydraulic powered high pressure piston pumps. 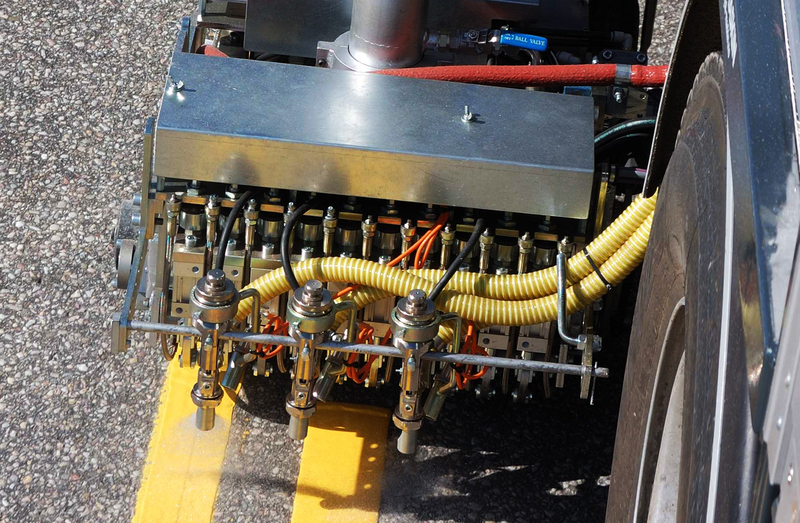 low pressure road marking machine for solvent or water based cold paint. 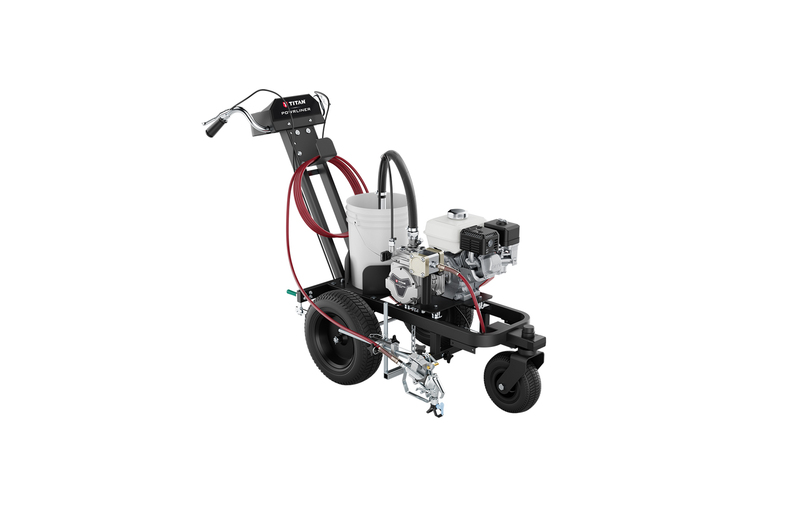 Air driven diaphragm paint pump. 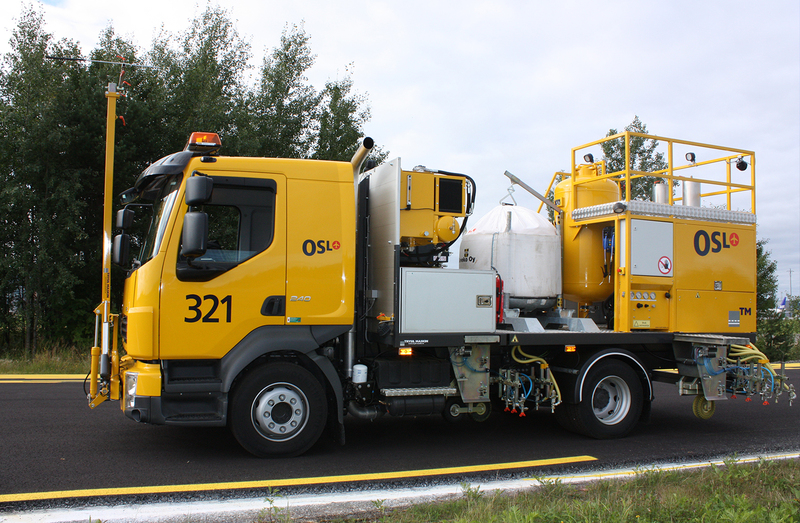 We have developed a paint truck especially for the purpose of marking of runways and taxways on airports. It is operated by one person working in the truck-cabin safe and comfortable environment. The paint system has two separate paint gun wagons and is based on an airless system for environment friendly waterborne paints. The first gun wagon is placed on the left side between the front and rear axle and is mainly for painting curves on tax-ways etc. The second is placed on the left side behind the rear axle of the truck. It is connected to the main container, and is to be used mainly for the runways with 90 cm wide lines. Specifically aiming user friendliness and reliability, TM handheld equipment are developed in close cooperation with our customers. TM are producing handtool boilers in many different sizes, options being heated cabinet, air-compressor, propane-burner, electric heater, handscope rack, ventilated boiler lid and more. 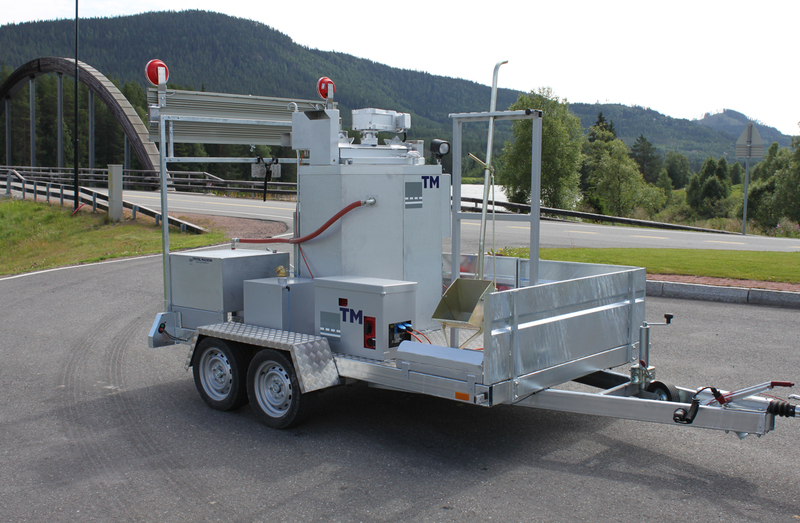 TM handtool equipment are applicable to trailers or flatbed trucks with quick-hookup / release mechanism. 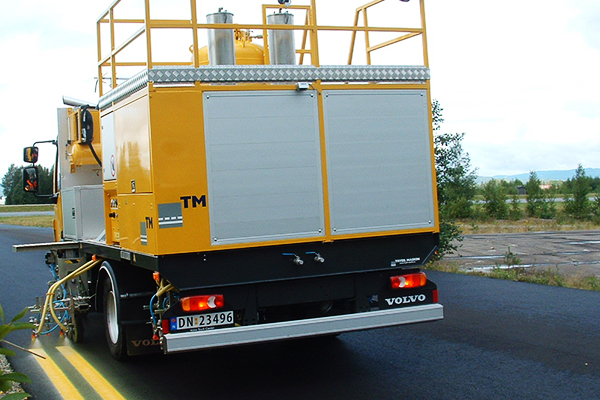 The TM City Trucks come with preheaters with a vol¬ume from 400 to 1200 liters. 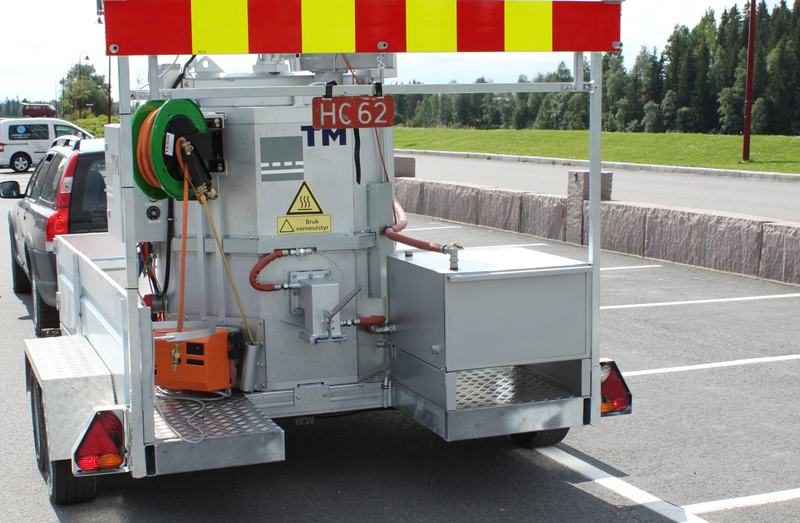 The TM City Trucks come with preheaters with a vol¬ume from 400 to 1200 liters. The lowered rear plat¬form is either mounted rigidly or removable. The discharge gate is hydraulic or manual, the burner has a separate diesel tank and the truck engine provides both hydraulic and electrical power. Also included are a bracket for hand tools, a hot cabi¬net for warming hand tools and other equipment, a glass bead tank with outlet valve and mass- and oil temperature-control inside the cabin. 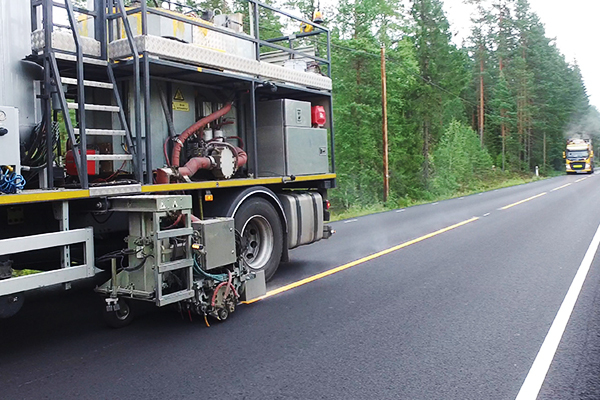 Compressed air removes surface litter and debris and prepares the asphalt for print. The TM City Trailer is a special-purpose trailer. 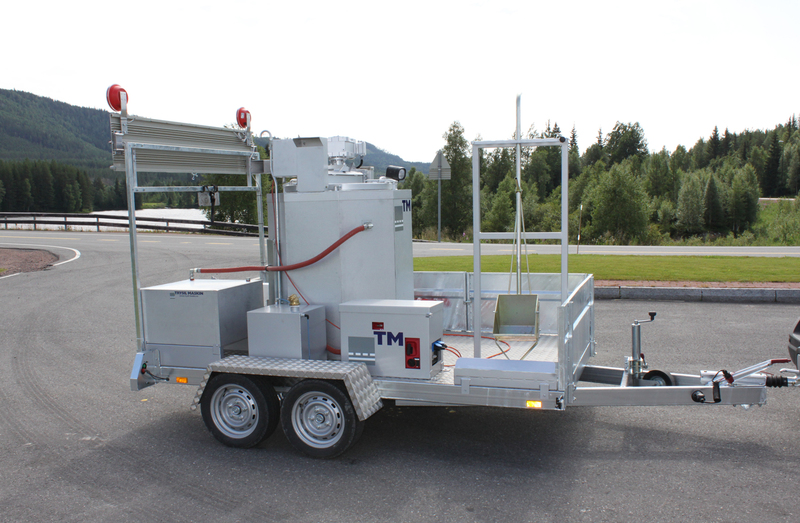 The TM City Trailer is a special-purpose trailer with a low centre of gravity, a low drain point from pre-heater and a low loading point for the hot cabinet. The pre-heater has a capacity of either 400 or 500 litres and the trailer is delivered with a hot cabinet for 50 cm hand tool. A honda 220v portable generator suplies all power to the burner and the mixer, and working in parking garages the power can be switched to external 220V. TM handheld equipment are developed in close cooperation with our customers. 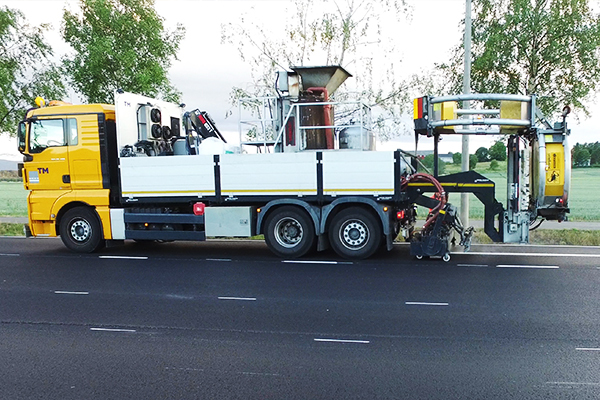 To help customers ensure that all road marking is performed correctly, we have developed machinery for pre-marking of the road. By doing this you reduce the possibility of error in your work and save both time and money. All the necessary functions are controlled from the driver`s cabin. It comprises a controller with monitor, an aiming device, paint guns and high pressure pump. It can optionally be equipped with a lazer and a codewriter. High quility line strippers from Titan Tools. 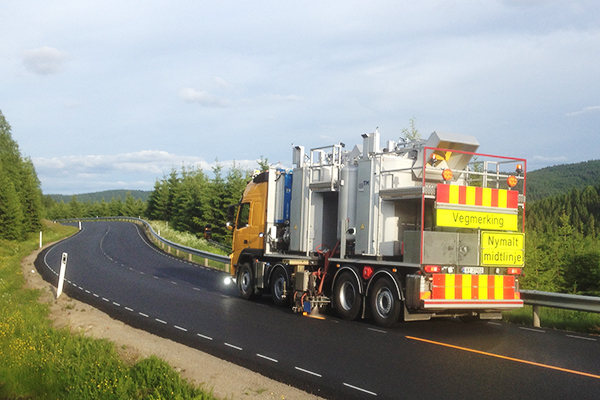 Trysil Maskin is Titan's distributer in Norway and Sweden. 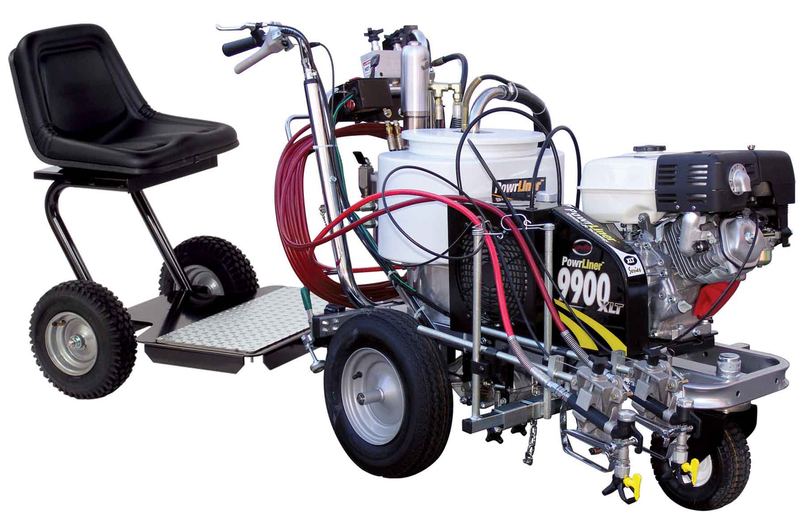 The PowrLiner 3500 is designed to withstand the rigors of steady, everyday use on pavement, fields and turf. It’s the perfect intermediate line striper for contractors who need a maneuverable, medium-duty line striper for projects where the big machines just aren’t profitable to operate. It features a hydraulically driven diaphragm pump. Larger projects require more power and output. PowrLiner 6955 line stripers are the workhorse machines of the industry, designed for ease of use and simple operation on major projects that require maximum performance with minimum downtime and maintenance. 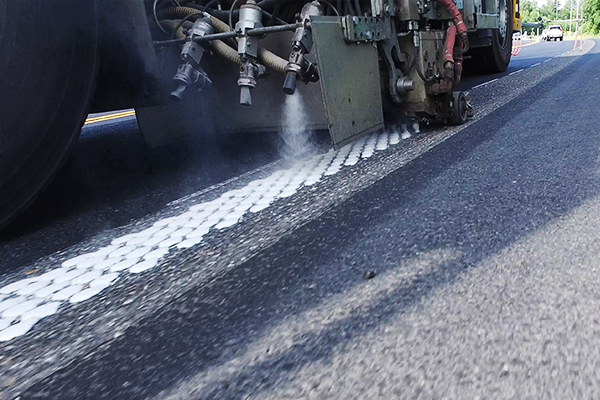 The Lazyliner helps make your line striping job looking professional without costing you a lot of time. 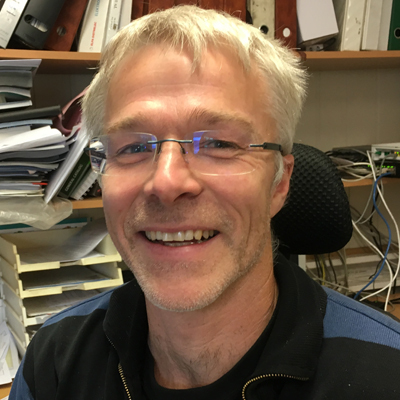 Mr. Geir Storjordet founded Trysil Maskin AS in 1982, with experience in road marking machines dating back to 1957. Manufactured thinner based paint trucks and paint trolleys. 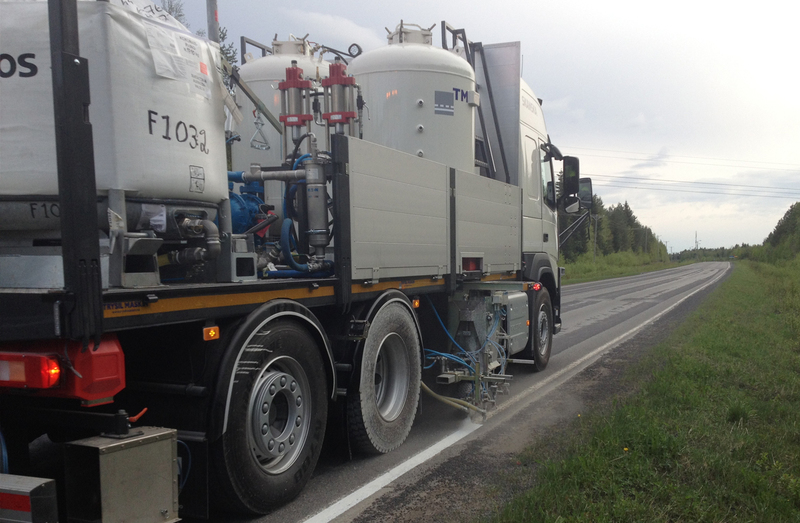 First thermoplastic road marking truck with pressurized boiler and compressor. First water based low pressure paint truck. First sprayplastic and extruder trucks utilizing mass pumps. Introduced the multiapplicator with combined droplet and extruder capabilities. First airless truck mounted airport marker. 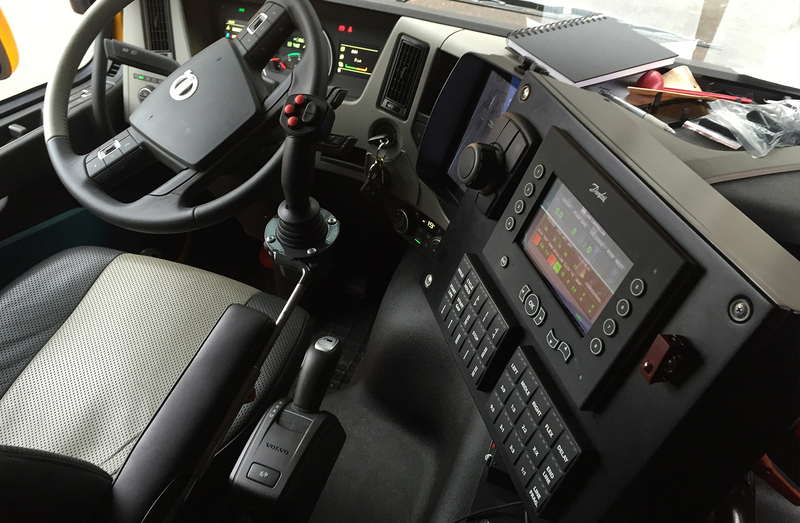 Introduced the Linecontroller generation 2 with can-bus system for fully automated operation from the truck cabin. Introduced airless pre-marker with electric operated paintgun. 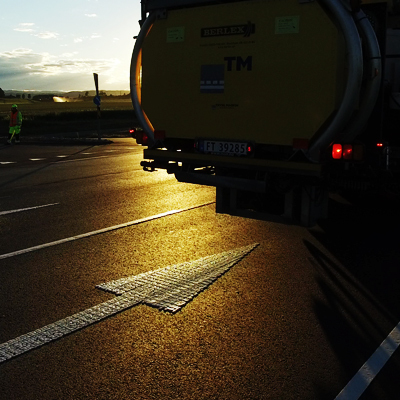 The world’s first truckmounted traffic printer for thermoplastic paint. Introduced Linecontroller generation 3 with new PLC. 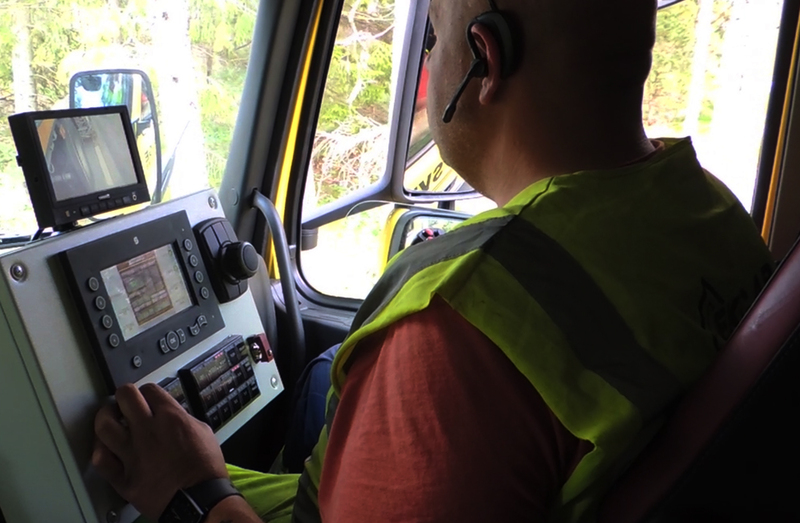 Introduced code writer for pre-marking truck. Launch of second generation traffic printer with improved operating system, faster printing time and the possibility of wider symbols (2.5m) and edge reach. 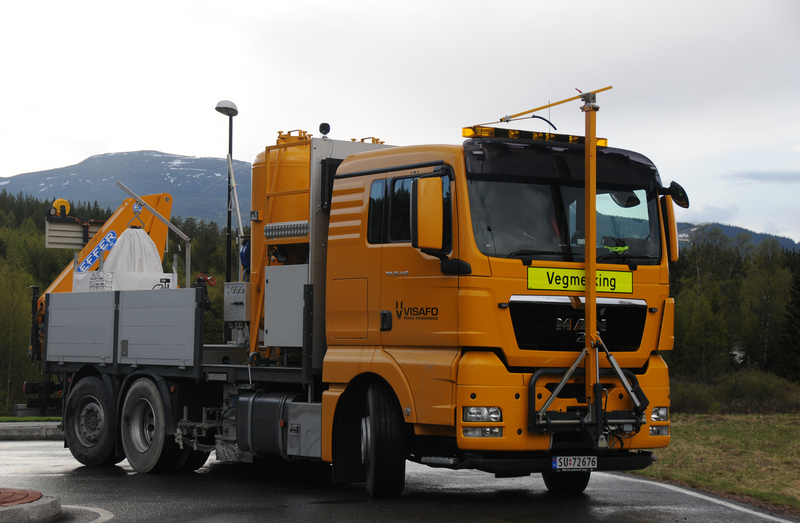 Launch of the Trysil Maskin Telematic system. 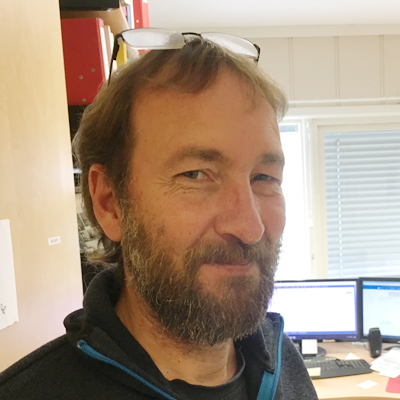 Trysil Maskin AS has a well-known reputation to assist clients in the field solving operating issues. 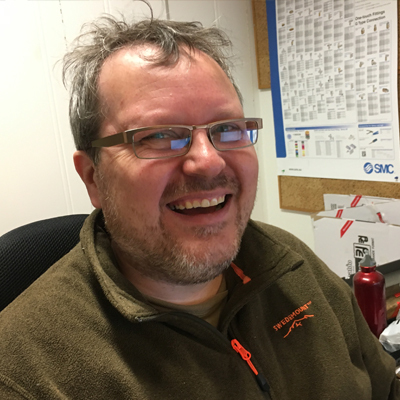 Our service team and engineers collaborate closely with the customer in order to solve simple as well as complex challenges they may have. 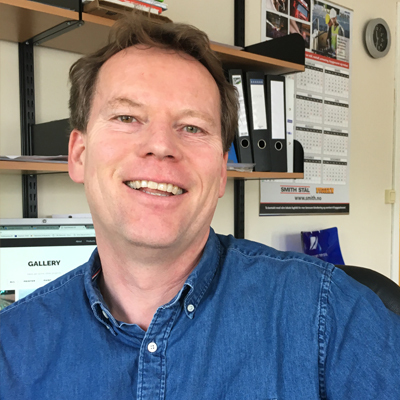 We acknowledge our clients downtime challenges, therefore our field service team are ready to deliver parts required and fix the problem on site. Thus reducing any downtime. Our engineers can help you troubleshooting and solve yours problem remotely via telephone. We can also diagnose and program your machines remotely. Our service team can perform on-site inspection and implement maintenance programs to help to prevent unscheduled shutdowns. 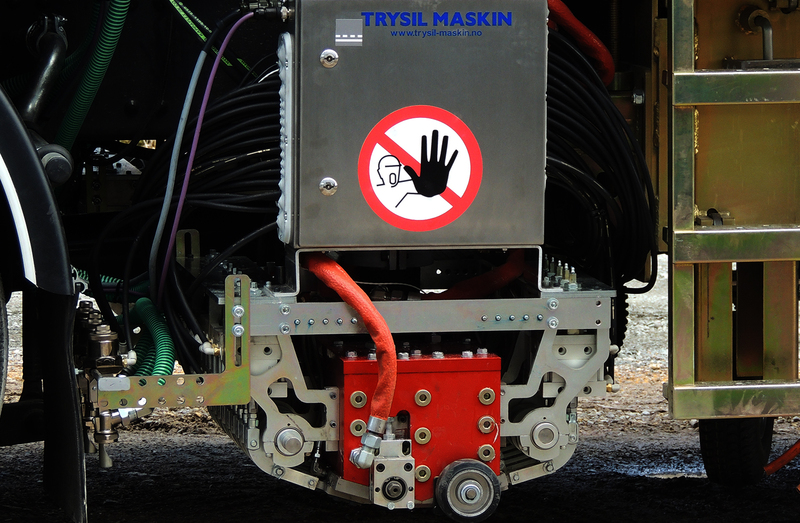 Trysil Maskin also offer normal service intervals at our service facility. A service agreement is recommended to secure work shop availability. 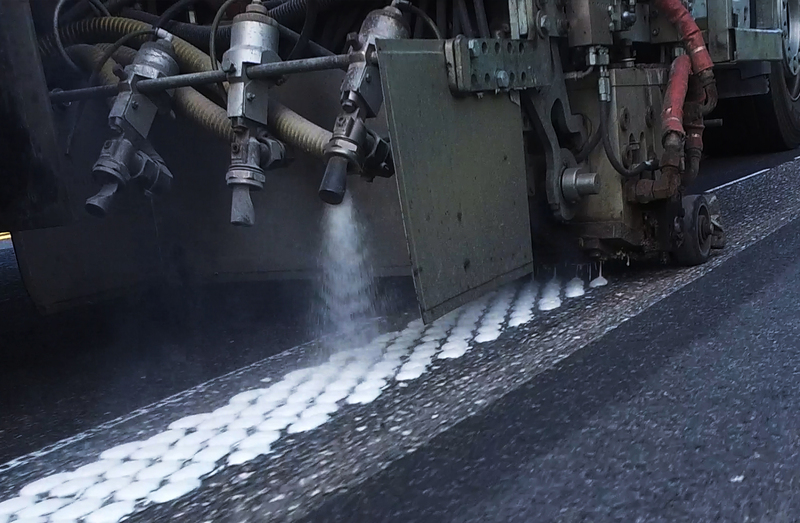 With more than 50 years of experience in developing road marking equipment in one of the most challenging topographies in the world, everything we build is designed to withstand the most extreme conditions. 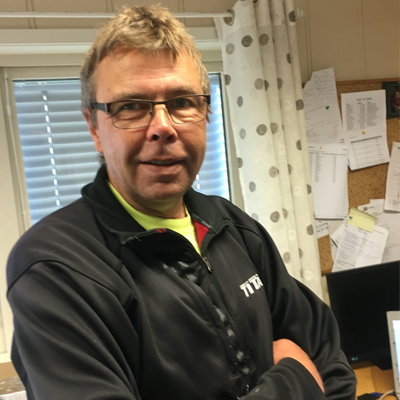 Trysil Maskin implements a zero injury philosophy, and this holds a central position in all work carried out in the company. In order to reduce damage caused by long hours or work our products come with a comfortable and ergonomically correct working environment. Everything we design takes the ecology into consideration. Our software keeps getting smarter and our machines keeps getting more ecofreindly every year. We research in finding methods, systems and technology that enable our clients to be more cost efficient with functionality, reliability and quality that matters. Export Credit Norway offers medium and long-term loans on competitive terms to finance purchases from Norwegian companies like Trysil Maskin. Export Credit Norway offer credit for periods of up to 18 years. Choose between favorable fixed or variable interest rates. 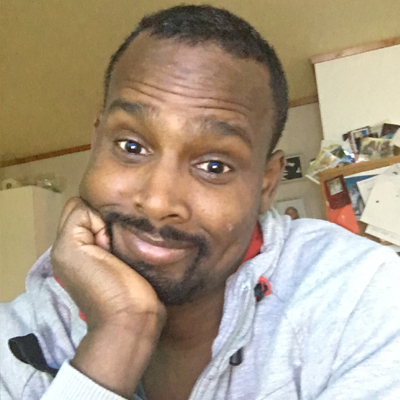 Gain access to attractive, stable funding from the Norwegian Government irrespective of market conditions. Free up credit from your local banks for other financing needs, such as overdraft facilities. 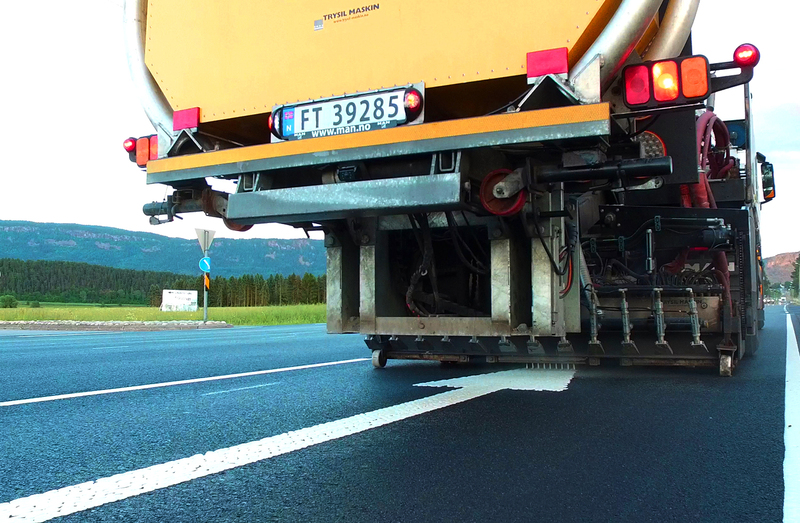 Trysil Maskin Linecontroller system is the brain system of all of our road marking machines. 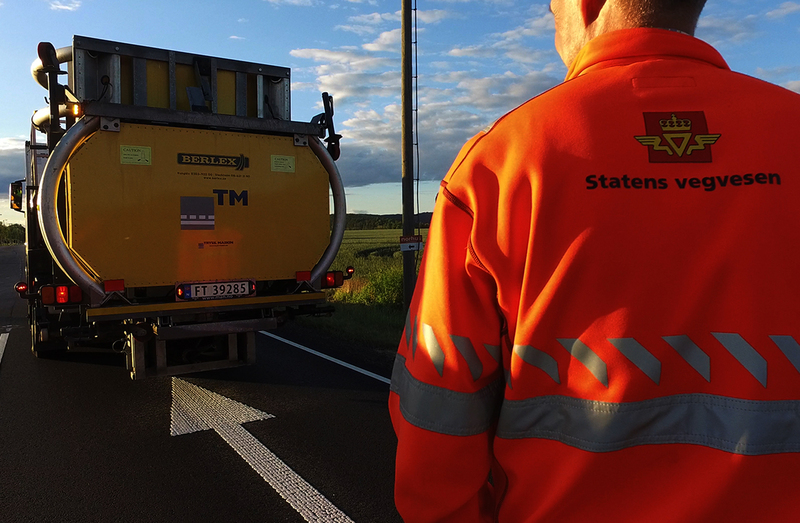 It all in one system that controls both the line logics and truck's heating and hydrolics systems. The line controller system also generates report data and has a multible interfaces. It can be connected to a laptop or an app running on an tablet. It's also highly intergrated with our Telematic System. 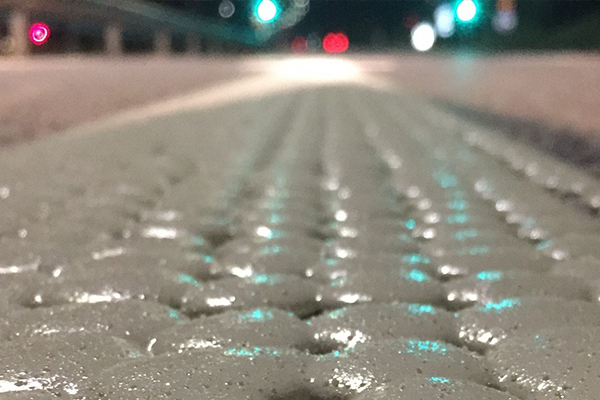 To accomodate todays requirements regarding line reflection during different weather conditions and at night, we have proudly developed TM MultiApplicator. This machine can produce regular extruder lines, profiled lines, droplet lines or any unique combination of these. It can for instance make droplets on the solid lines. The Multiapplicator replace the conventional extruder unit.